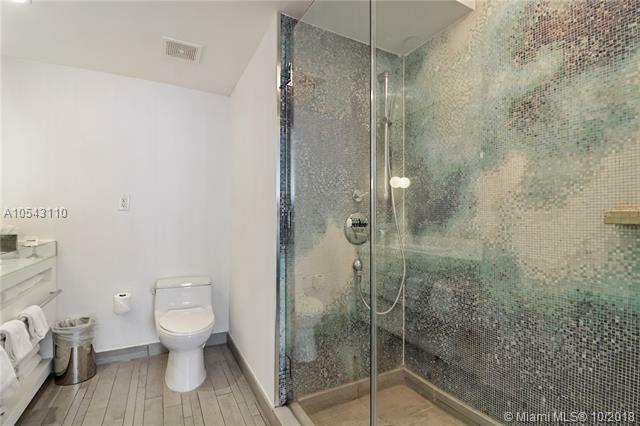 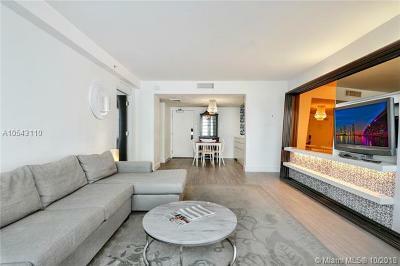 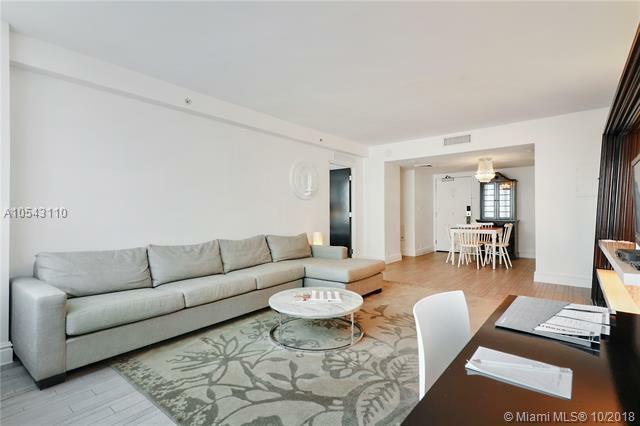 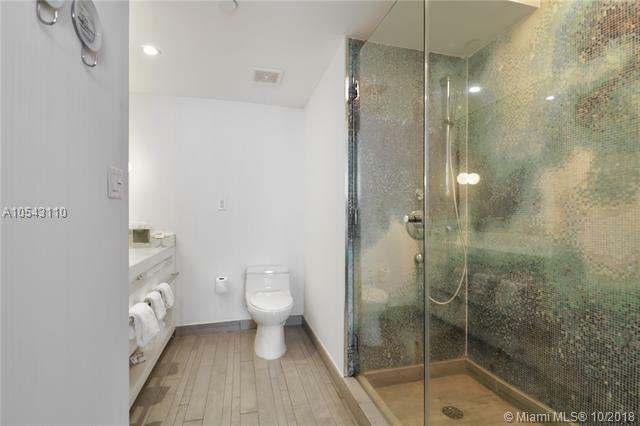 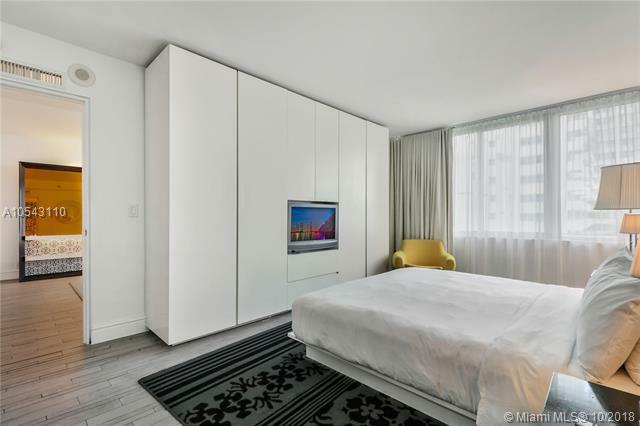 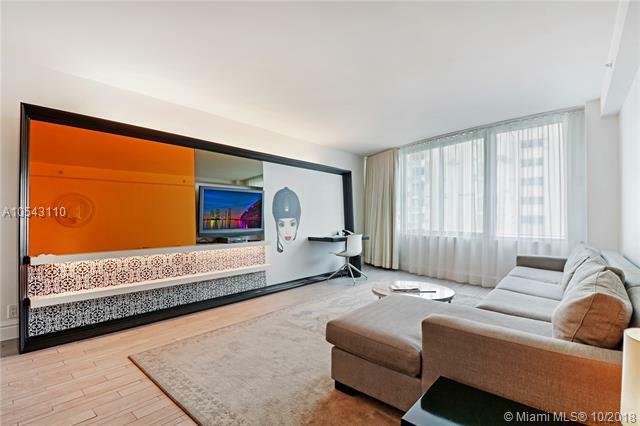 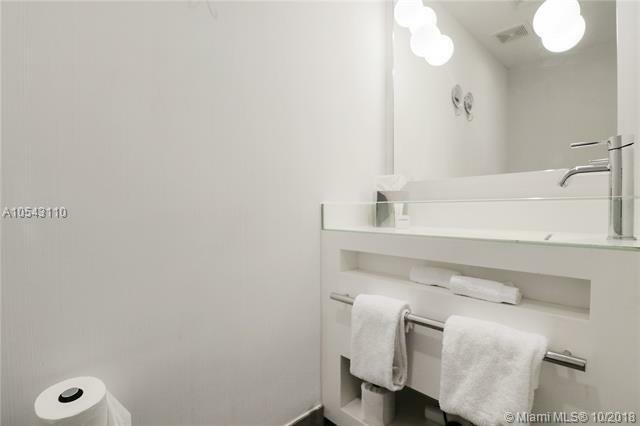 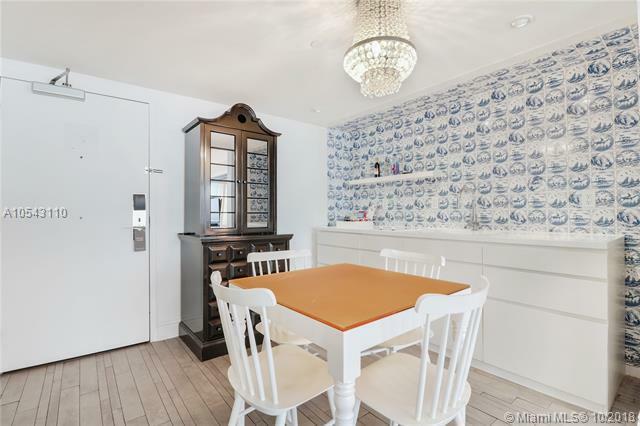 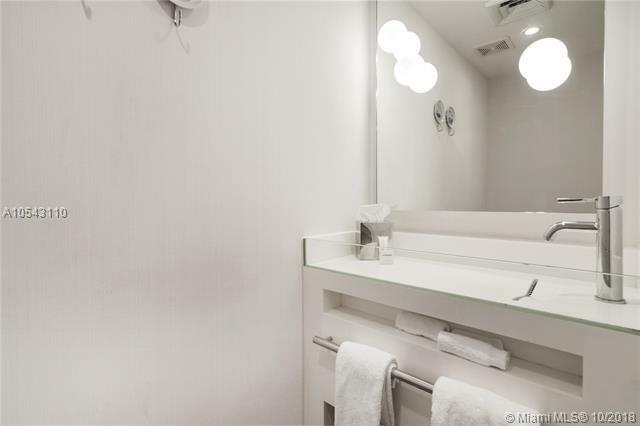 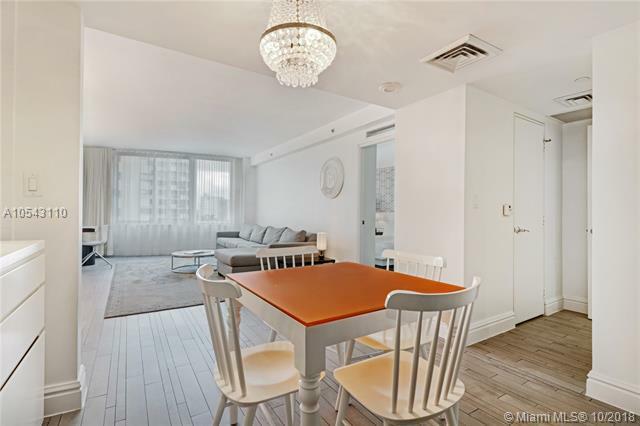 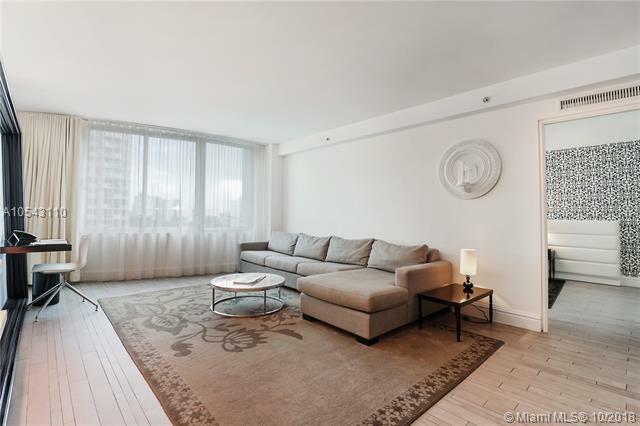 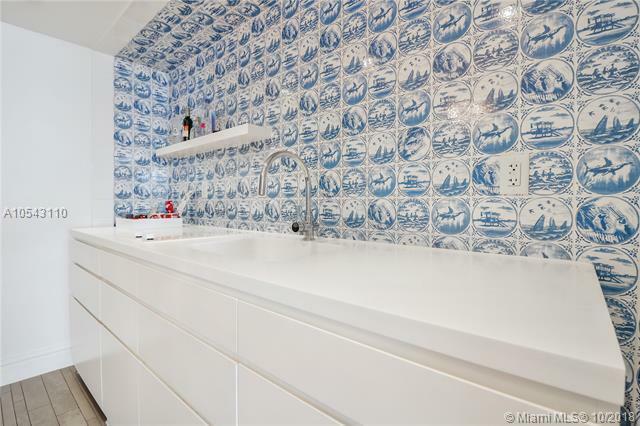 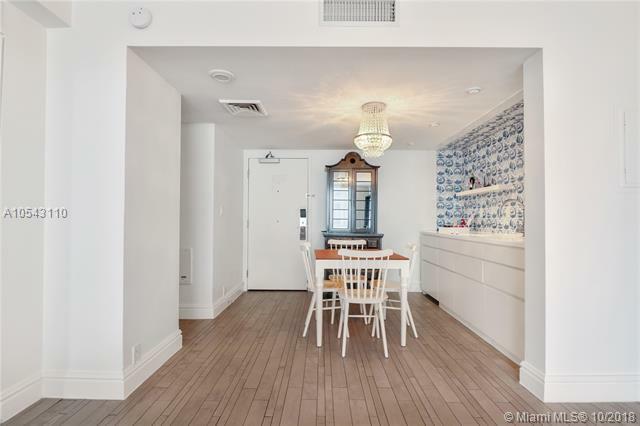 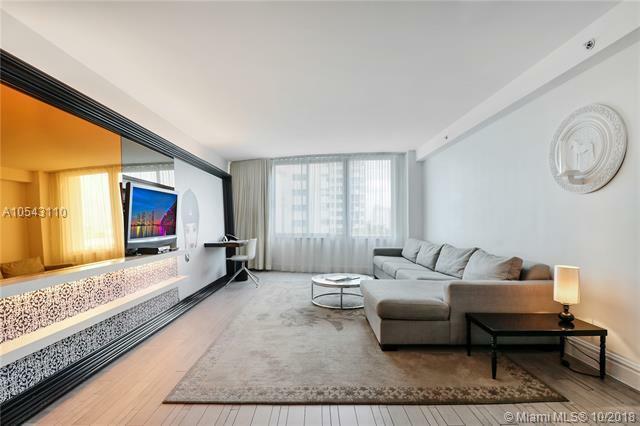 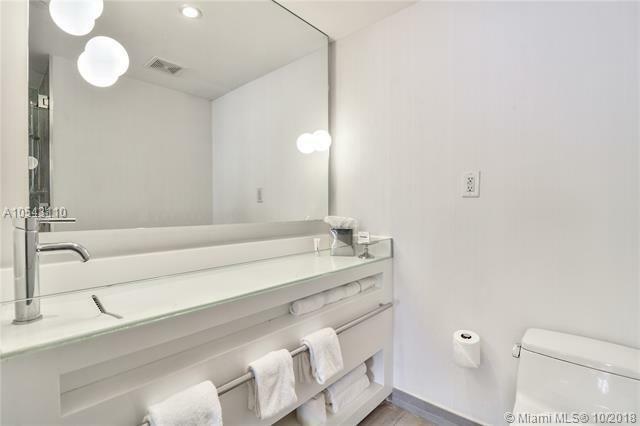 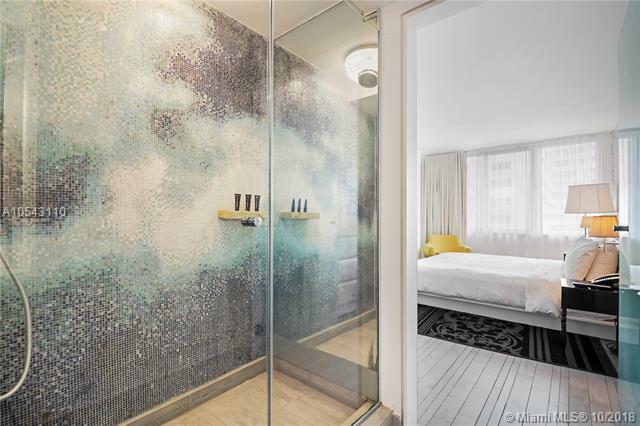 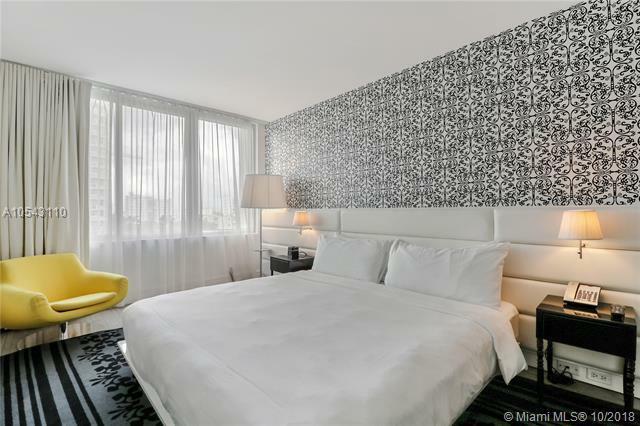 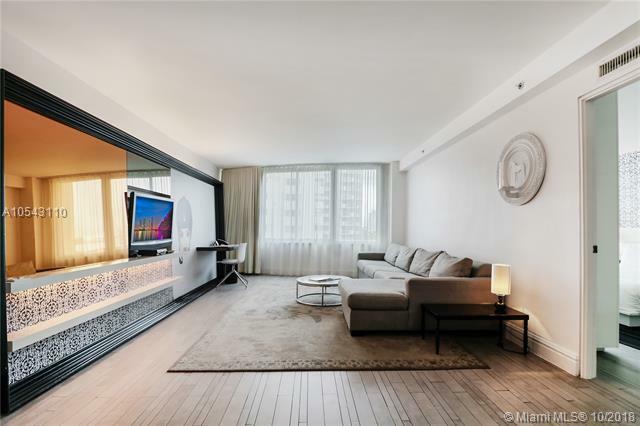 Amazing 5-star condo-hotel in Mondrian South Beach with 1 bed and 1.5 bathrooms. 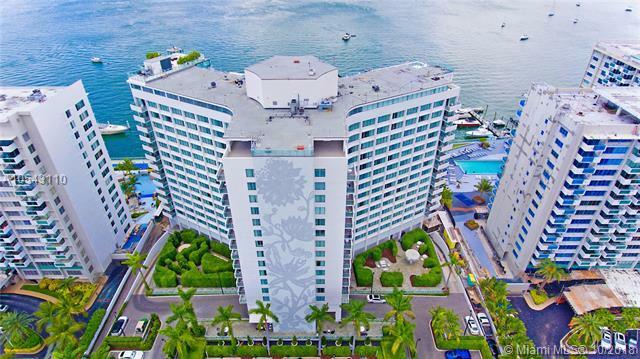 Has a lot of amenities: 2 swimming pools, sunset bar, aqua spa, fitness center, 24 hour room service. 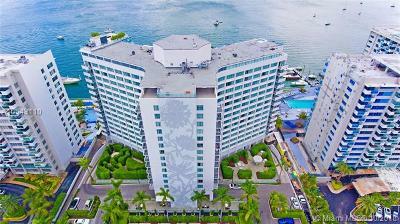 Offers VIP access to it's 5-star dining. 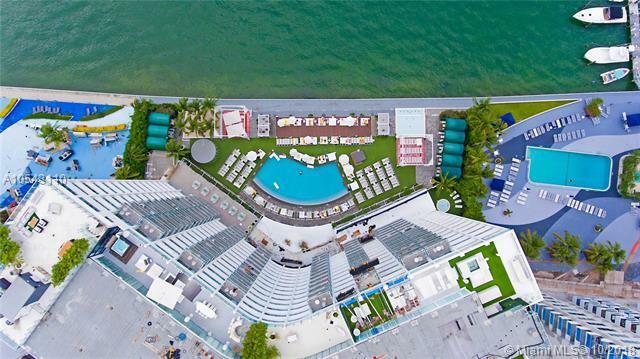 2 FREE lounge chairs on the Exclusive Delano Hotel Beach every day of the week! What are you waiting for? 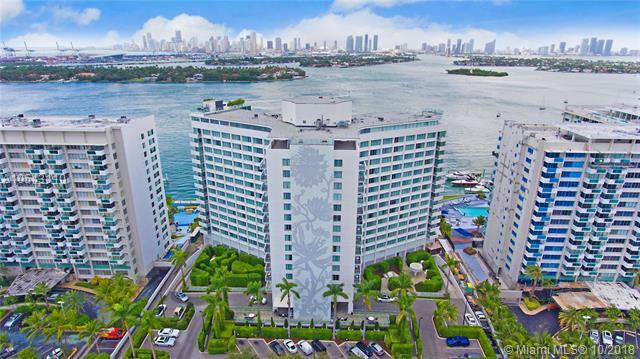 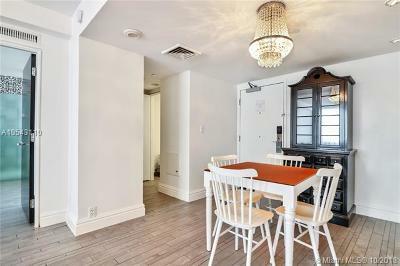 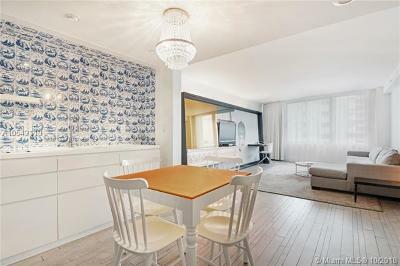 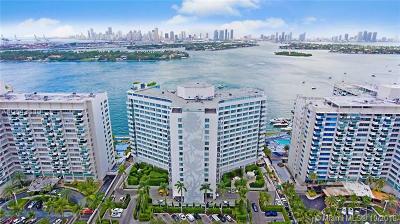 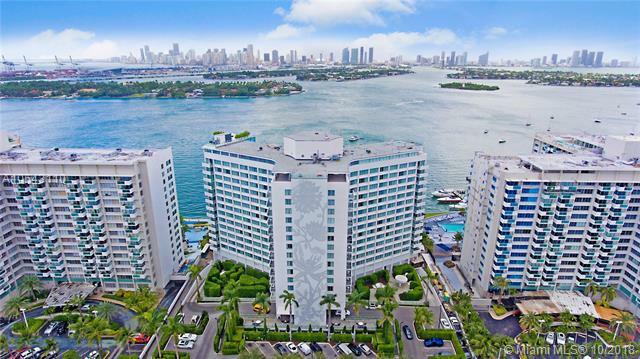 Hurry and grab this opportunity of living in Miami's trendiest 5-star condo hotels.